CAGAYAN DE ORO CITY, Philippines (Mindanao Examiner / Apr. 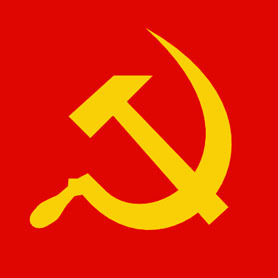 19, 2011) – Communist insurgents attacked a group of pro-government militias on Tuesday in the southern Philippines and killing one of them, security officials said. Officials said the militias were patrolling the village of Puyat in Surigao del Sur’s Carmen town when New People’s Army fighters detonated a landmine. The attack sparked a firefight, said Major Eugenio Osias, a spokesman for the 4th Infantry Division. “The insurgents have been using landmines. And the use of landmines is banned around the world and NPA mines have killed a lot of innocent civilians in the past,” he said. The attack, he said, occurred near the wood processing plant of the Surigao Development Corporation, which had been previously stormed by rebels who are fighting for a separate state in the largely Catholic nation.